Rainbow Pals | Join us on our Adventure! My name is Lokelani. But you can call me Loke! 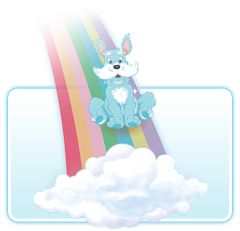 I’m the leader of The Rainbow Pals. We are seven colorful friends that live among the sunny islands of the South Pacific. 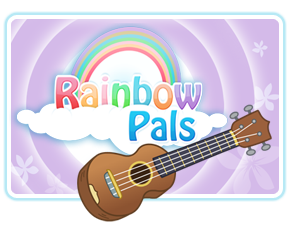 Did you know that each Rainbow Pal plays a different Hawai’ian intrument? Our names come from Maori and Hawai’ian, two beautiful languages of the South Pacific. 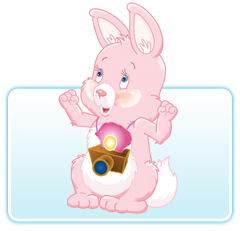 Every Rainbow Pal is a color of the rainbow! Our days are full of laughter and every night we gather on the beach to sing and make music. Early to rise and early to bed, The Rainbow Pals sleep in hammocks under the bright stars comforted by the warm summer breeze. Every day is fun in paradise! While you are here, you can read my blog, listen to our music and watch videos of our adventures. Give a warm Aloha! to Uytae Lee, Julian Oquindo & Robert Bartko, winners of this year’s ukulele songwriting contest! Our days are filled with swimming, surfing and snacking… and our evenings are filled with the sunny, catchy music of the South Pacific! There’s a new adventure around every corner. 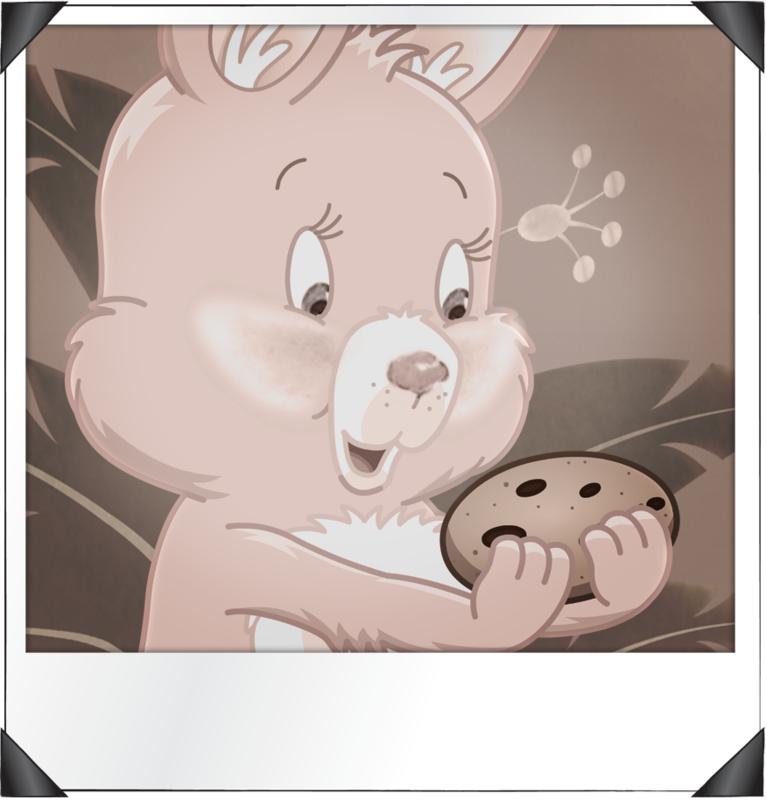 See photos, Follow us on Twitter, listen to Rainbow Pals songs and much more! 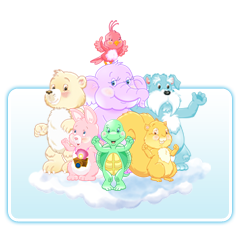 We may look different, but we’re a part of one big family… The Rainbow Pals! Read Loke’s blog about life in the South Pacific. From Hawaii to the Cook Islands, Rapa Nui to Vanuatu — there are so many fascinating places in the South Pacific.